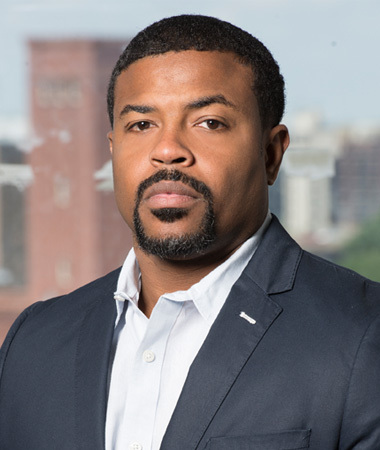 LaRon Johnson, originally from Chicago, relocated to Detroit Michigan in October of 2017 to open LinkedIn’s first new North American office in over 10 years. As Head of LinkedIn Detroit, LaRon is responsible for helping to find the right talent to staff the office and making sure that LinkedIn outsizes our impact in the community. LaRon has spent the past 4.5 years helping to develop LinkedIn’s Sales Solutions business unit. Prior to joining LinkedIn, LaRon spent 16 years at CDW, where he served in various leadership roles. Additionally, LaRon is active in several community based non-profits and serves on the Board of Directors for The Chicago Parks Foundation as well as the National Sales Network.